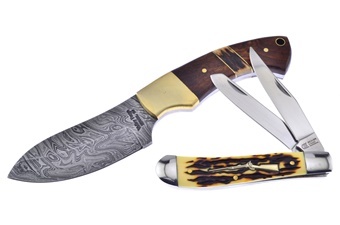 This set is a great addition to any collection. 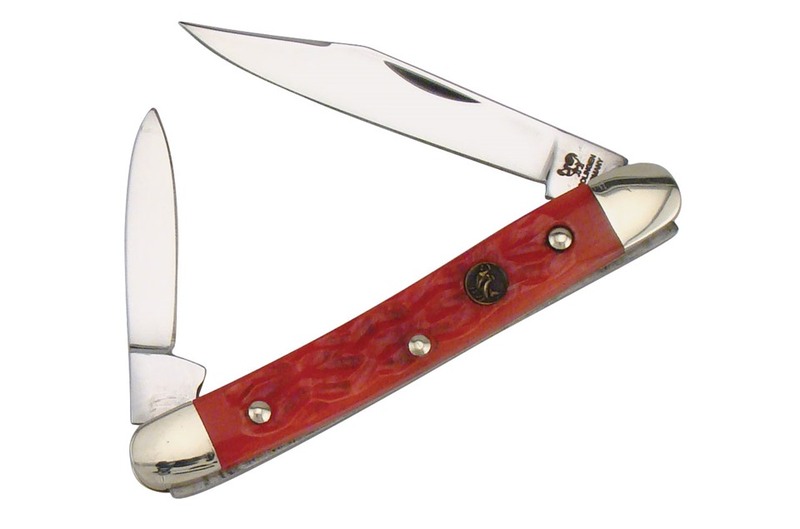 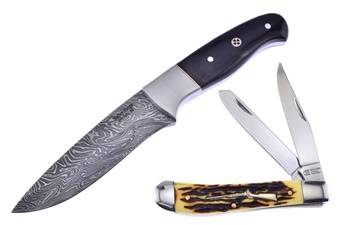 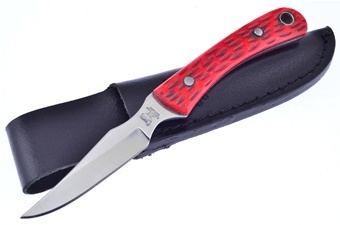 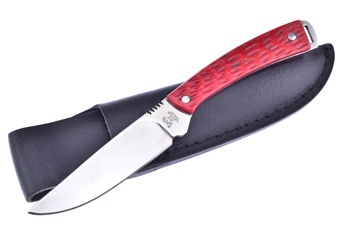 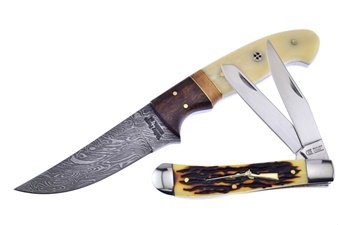 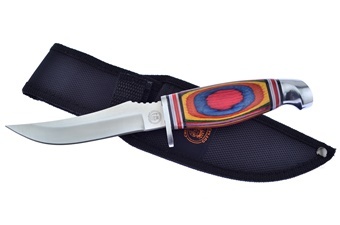 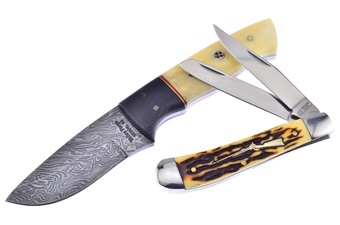 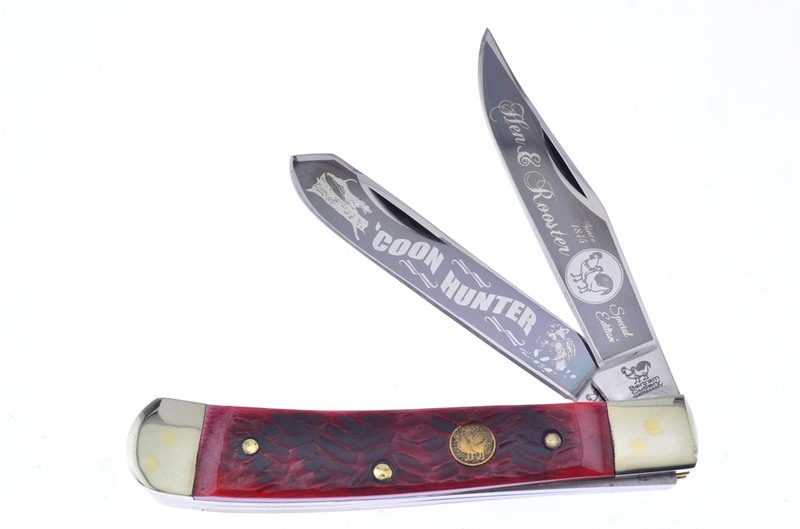 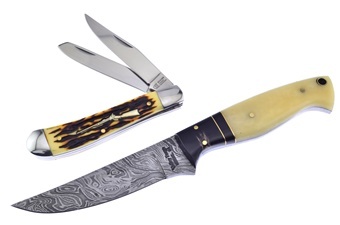 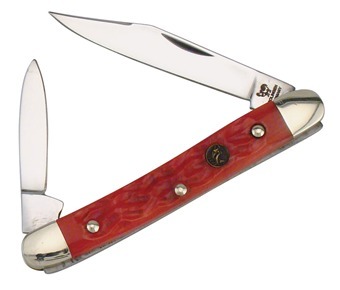 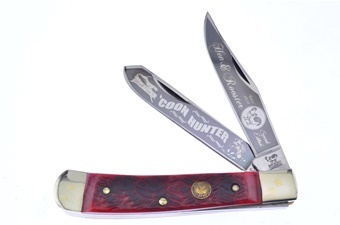 You'll get one of the Red Picked Bone Pen Knifes, one of the 4 1/8" Red Picked Bone Trappers, featuring Thumbnail Pull, one of the 7 1/4" Red Picked Bone Skinners, featuring Leather Sheath, and one of the 6 1/2" Red Picked Bone Caping Knives, featuring Leather Sheath. 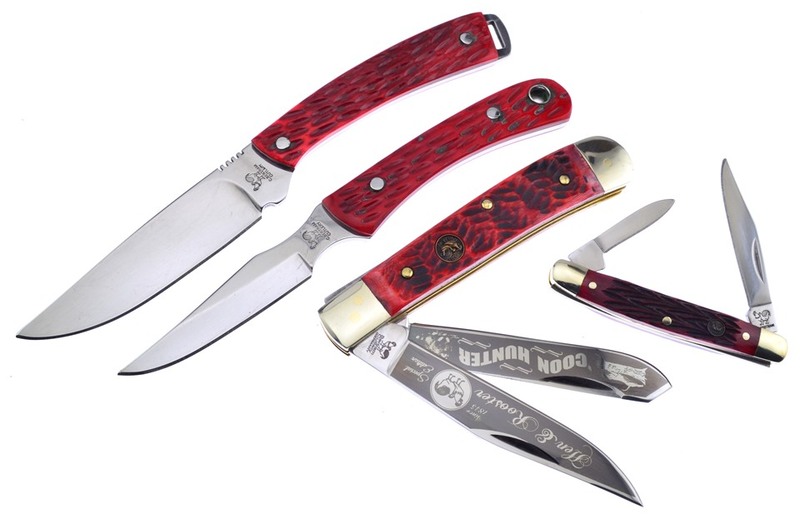 Sets like these go fast, so get yours while you can!